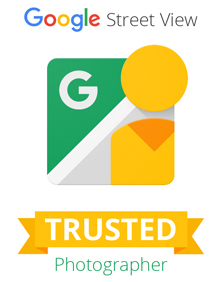 Haslams got in touch to help them improve their Google presence after relocation. 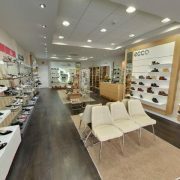 The long established shop in Wilmslow had moved from the main road to the pedestrian area on Grove Street and owner Paul was keen to make sure the shop view was presented correctly on Google. The street view cars can not go down the pedestrian area so having the Street View Trusted tour will rectify this so that customers can see the outside of the shop as well as inside. With many customers researching destinations online beforehand its important to make sure you are giving people as accurate and helpful information as possible. 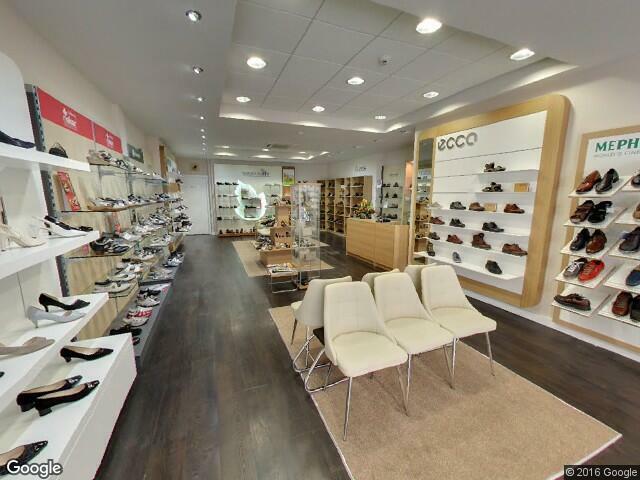 The pristine shoe shop now does this and presents itself online to attract even more regular shoppers.